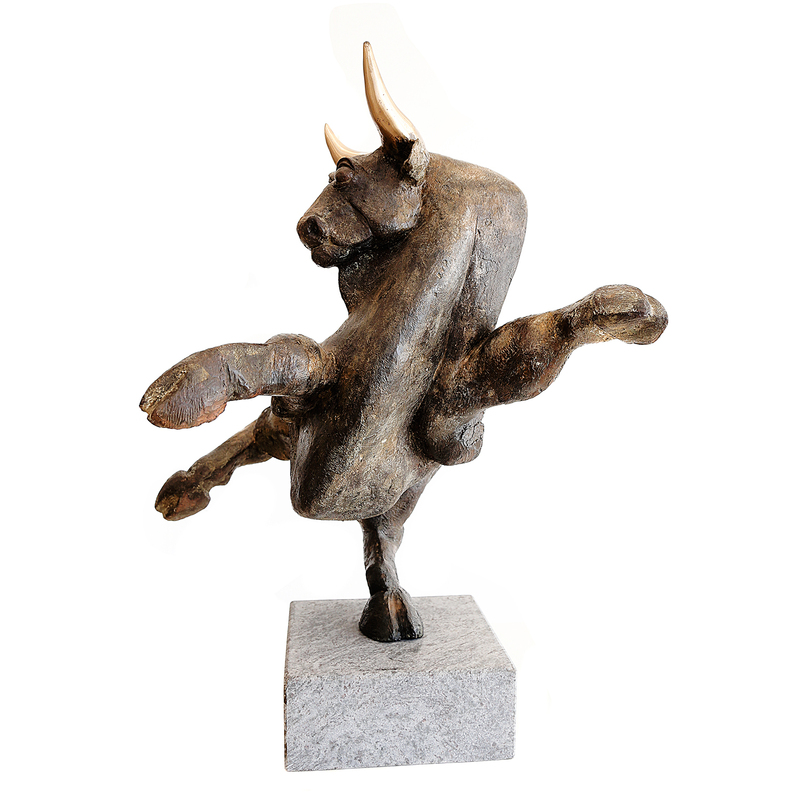 WIM STEINS - kunst-mallorcas Webseite! 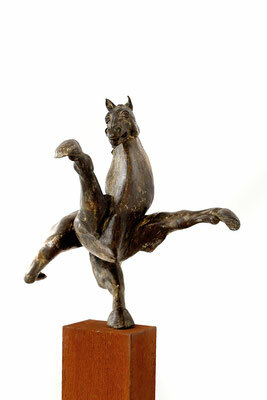 Dutch artist Wim Steins was born in 1953. He studied sculpture at 'Stadsakademie voor toegepastekunsten' in Maastricht from 1971 to I976 and then got practice working in several german art-studios until I980. 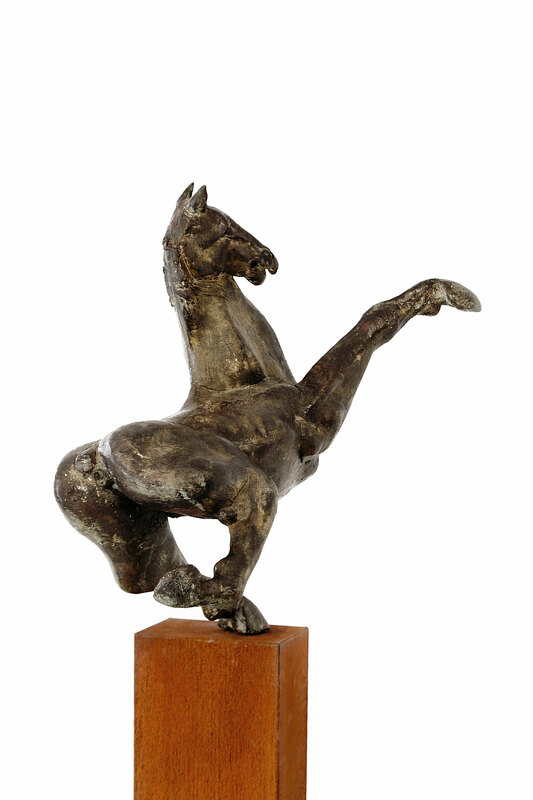 After that he started his successful career as a freelance-artist. His work was (and is) exhibited in many galleries in Europe and overseas and represented in private collections as well as public places. 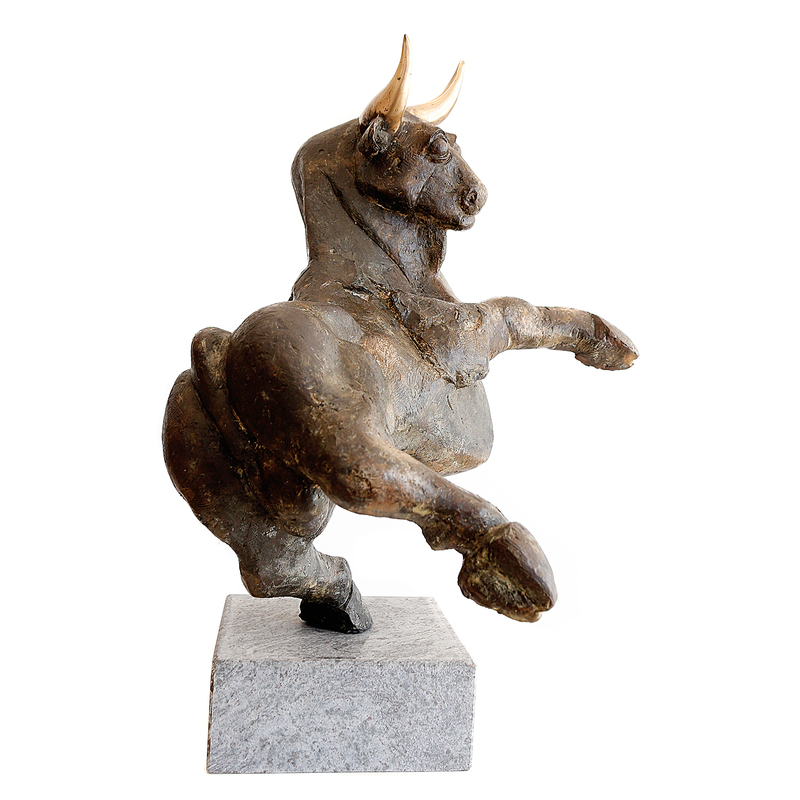 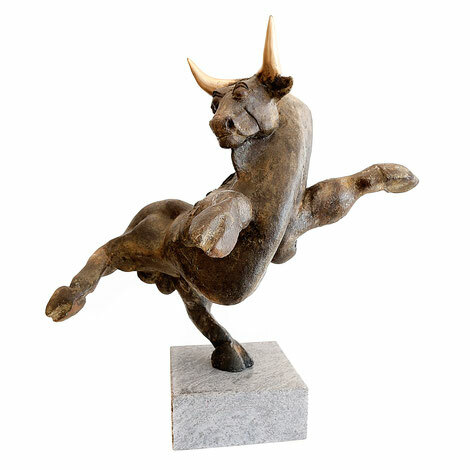 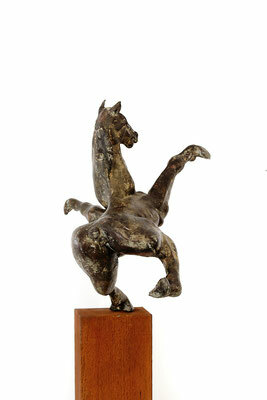 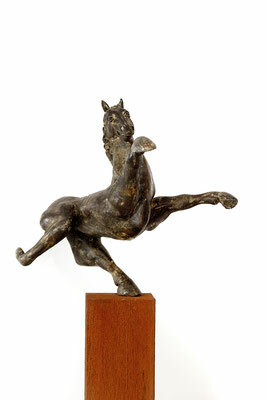 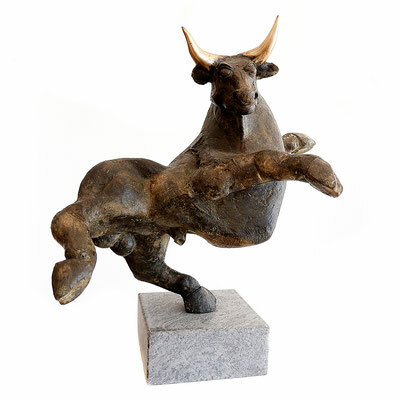 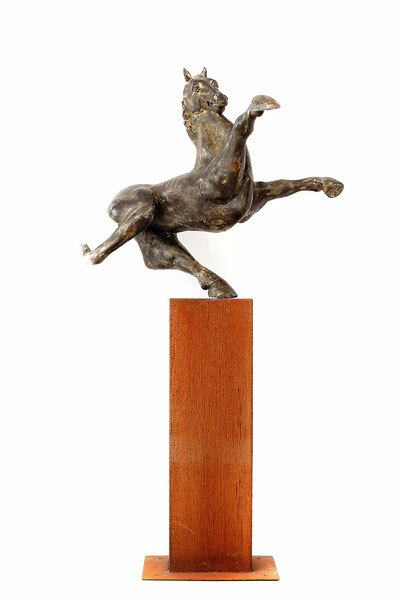 In the ArteCasa Gallery we particularly present Wim Steins' bronce-bulls. Bulls which in no way remind to bull-ﬁghting or any other kind of aggression or violence.